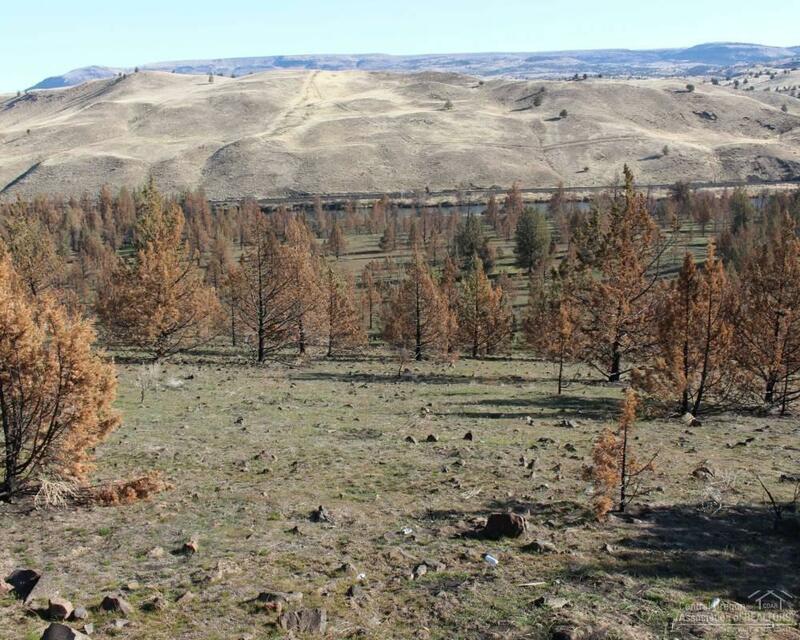 Water frontage on the Deschutes River is a rare opportunity. 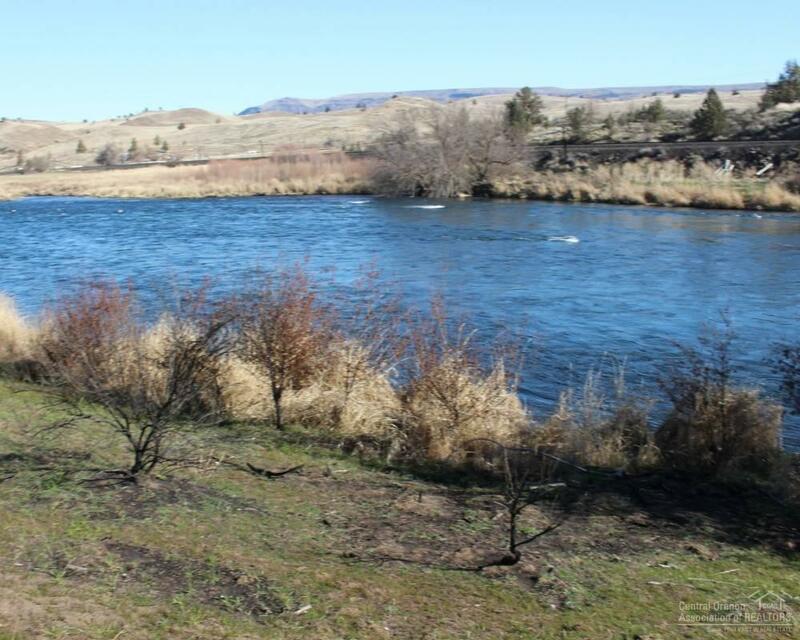 The Deschutes is very well know for it's Wild Trout, Wild Steelhead and Salmon. The catch here is this property is on the Warm Springs Indian Reservation Side (The West Side of the River). This property became private land back in 1921 it has been in this families control from 1924. 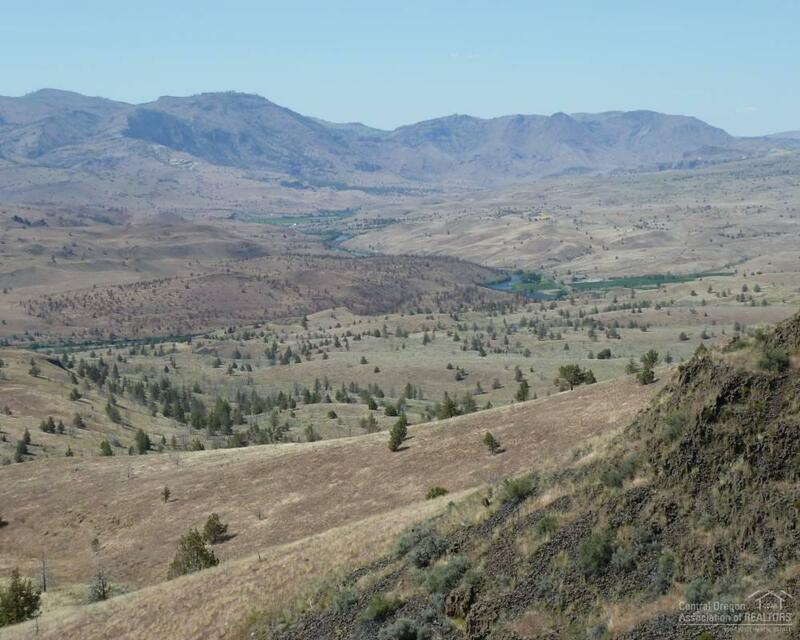 The property is made up of 3 different parcels totaling +/-163 acres This is a possible location for a beautiful home, cabins, fishing camp. Listing courtesy of Land And Wildlife Llc. 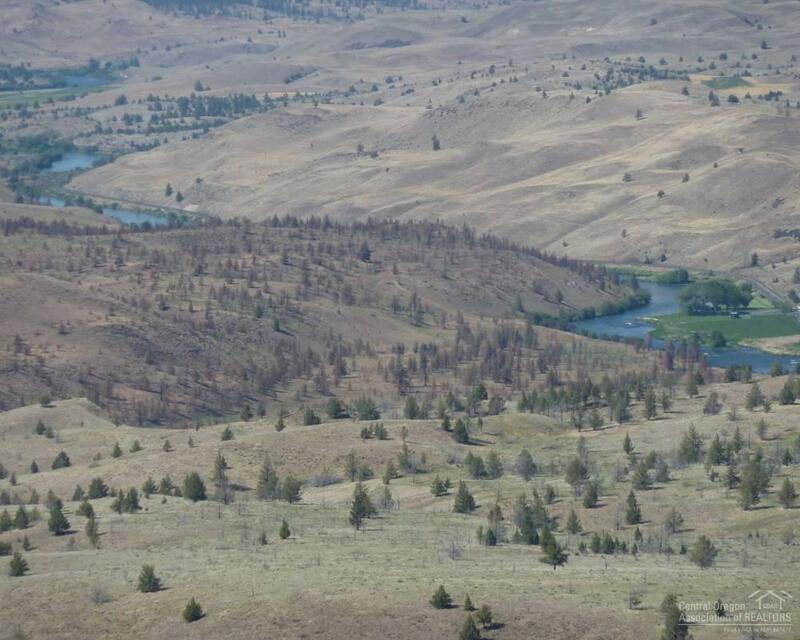 Listing provided courtesy of Land And Wildlife Llc.